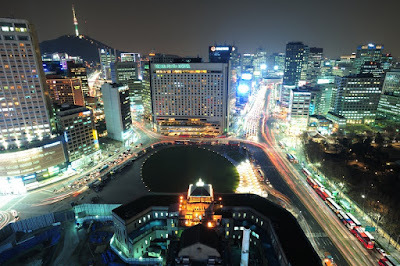 Seoul is one of the most incredible cities in Korea. Brimming with mouth-watering, authentic cuisines, breathtaking tourist attractions to explore, and unmissable shopping spots; there is an incalculable number of things to explore, do, visit, and eat in Seoul – awaiting travellers in every corner of the city! Not sure what to see, where to start? If you’re planning your very first trip to Seoul and wondering what to do during your Seoul City Tour; then you are in the right place. Seoul is the best place for one-of-a-kind adventurous activities and magnificent explorations – just like I recently had and having a bit idea on what to do, where to visit in Seoul can help you a lot in enjoying the trip to the fullest!